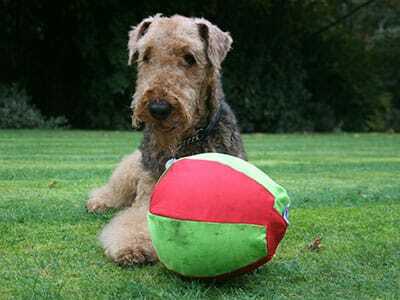 Neville's mum, Jane (our sales director), was showing off a sample of our BubaBloon cotton balloon cover to her family when her Airedale got a hold of it - and started chasing it around the house. 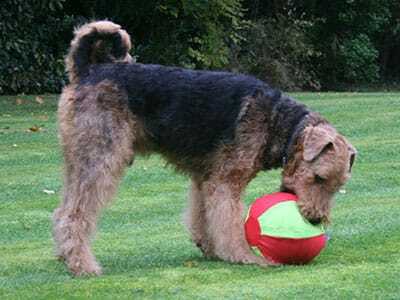 It quickly became a favoured toy – as soon as Nev saw a folded cover coming out of a bag or pocket he’d sit and await it being inflated, knowing he’d get to play. And play he did; heading, chasing and pawing. As this was a cotton cover he did manage to pop the balloon, but wasn’t frightened, quickly learning that Jane would easily replace the balloon and he’d be playing again. Jane recalled the fun with Nev when chatting to our CEO Lorna – and PetBloon was born. We knew that cotton just wasn’t going to work for pets – it wasn’t robust enough and we really wanted (needed!) to deliver a high quality product that owners would love. 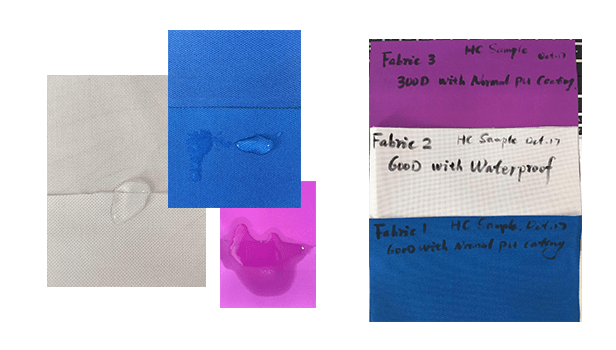 Working with our manufacturers we sampled a number of different fabrics – and quickly realised that polyester would be the best route forward as it offered a level of durability and water resistance that nothing else could. Jamie (our creative guy) took a polyester version home for Phoebe (a slightly hyper collie), and her feedback might have been even better than Nev’s. We joke that she’s a toy destroyer, but even PetBloon survived! We set about making some more prototypes and sent them out to a handful of initial testers which were gathered from our existing Facebook fans. The feedback was great – we were definitely onto something. We continued sampling different weights of polyester – while a very heavy fabric gave us a tough product, it prevented easy inflation of the balloon inside which means that little teeth could easily damage the cover or the balloon. 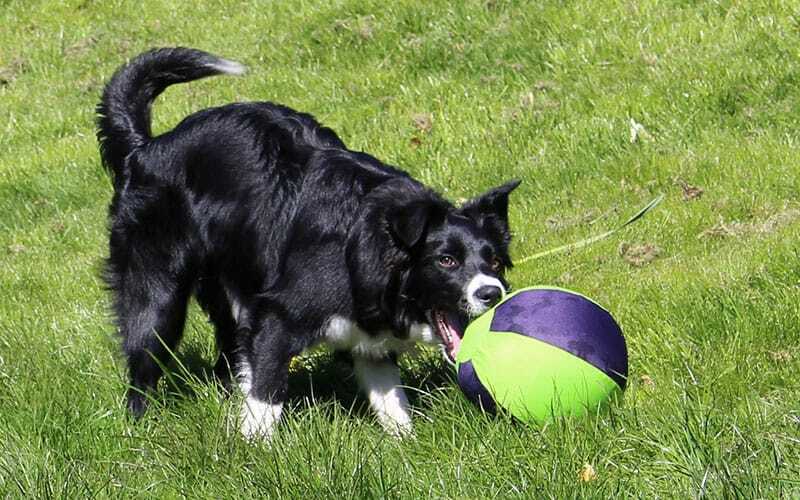 While that felt like a setback, using a slightly lighter weight fabric cracked it – durable, water resistant, and it allowed the balloon to fully inflate which meant that most dogs couldn’t get their jaws around it to pop it – result! The only other challenge was ensuring that the balloon was really well protected – we know how likely dogs are to eat anything – so a Velcro seal made sure that there’d be no vet visits for latex ingestion. Our final step was to choose a fabric design – and that meant turning to our trusty illustrator, Rob. After a few rounds of ideas and scribbles we developed our completely unique BubaDogs pattern which features our original testers dogs. 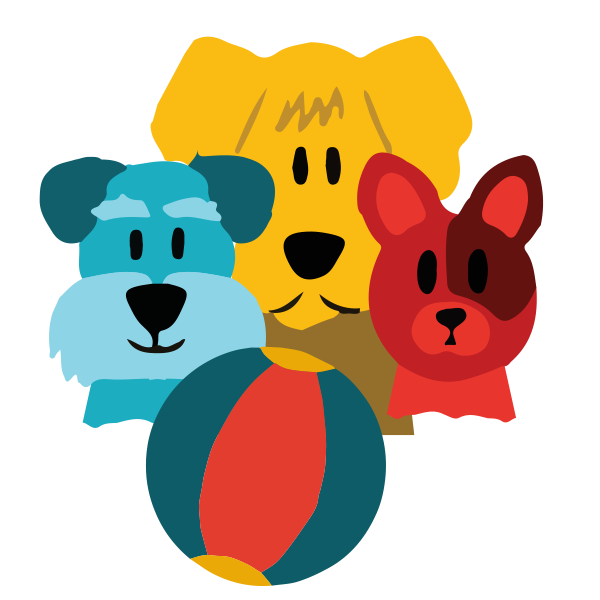 We made sure to develop this within a dog’s colour spectrum (yellow to blue, but you knew that already) – the end result is that they go nuts for it. 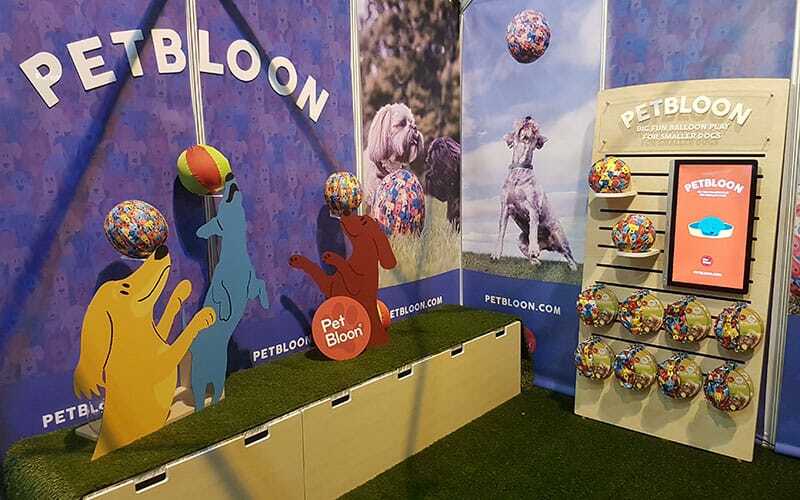 September rolled around – it was time to present PetBloon to the industry. Feedback was overwhelmingly positive, everyone wanted them for Christmas (opportunity missed!) our idea and product were approved by buyers and owners. It was time to finalise everything based on feedback from the show and go into production. It took until April 2018 for us to have the product and packaging finalised and our first units available to distributors, pet businesses and you.